Notes: Released in clear plastic sleeve. 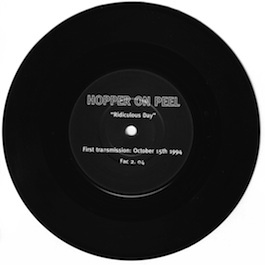 Live session from JOHN PEEL show on BBC Radio 1, first transmitted 15/10/94. matrices point to original (?) allocation.